The most versatile switch for high power rocketry! High detent spring loaded cams for bobble-free operation. Easy operation by flat-blade screwdriver in or out of the airframe. 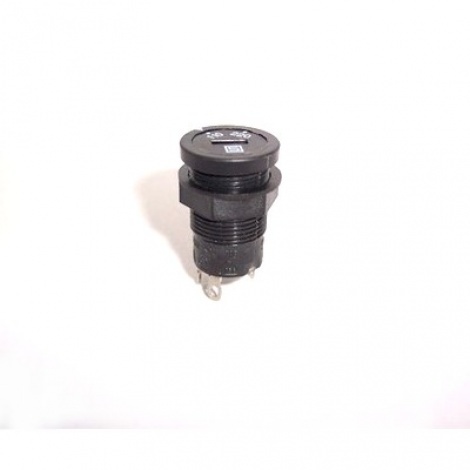 Use for switching or shunting applications. Rated for 6.3A at 250V.